Shameless Self Promotion Archives - POP GOES THE WEEK!! Catch POP Goes The Week On ‘Derek And Romaine’ On Sirius XM Radio! CATCH POP Goes The Week’s Brian Balthazar on VERIA LIVING TV! Check out my segment on "The Couch"!! 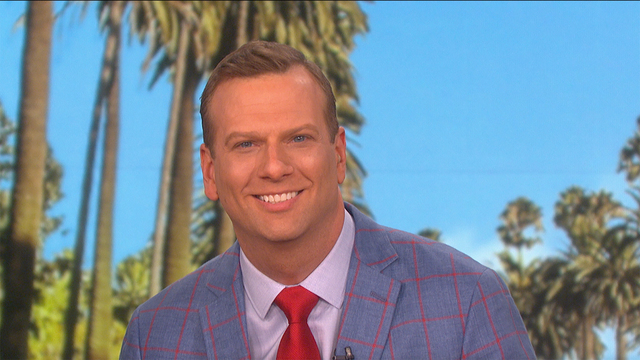 POP On TV: Catch Brian Balthazar on CNN’s Newsroom With Brooke Baldwin! Catch Me On VH1’s Big Morning Buzz “Cover Wars!” Thursday! 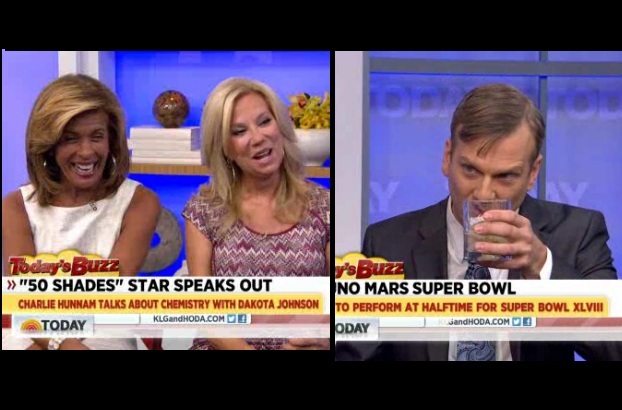 I'm super excited to appear VH1's Big Morning Buzz Thursday morning at 10am eastern! 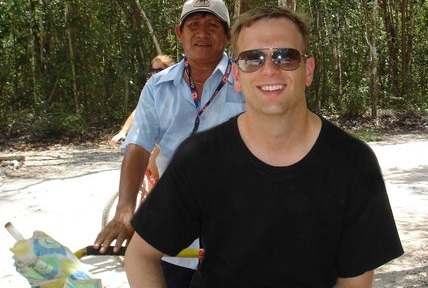 Thanks To The New York Times For Featuring My Travel Adventures In Your “Frequent Flier” Column! I've been lucky enough to be interviewed for some amazing newspapers... but being in The New York Times is the ultimate thrill! Thanks For Watching Me On The Wendy Williams Show!! Thanks To THE INSIDER For Having Me On! Thanks to the gang at THE INSIDER for having me on to promote "I Bought A Famous House!" Watch Every Monday Night In March! HEY! We’ve got super not so important stuff to say! Check Out POP Goes The Week on “25 Biggest TV Blunders 2”!! Watch POPgoesTheWeek’s Brian Balthazar Weigh In On TV Blunders! 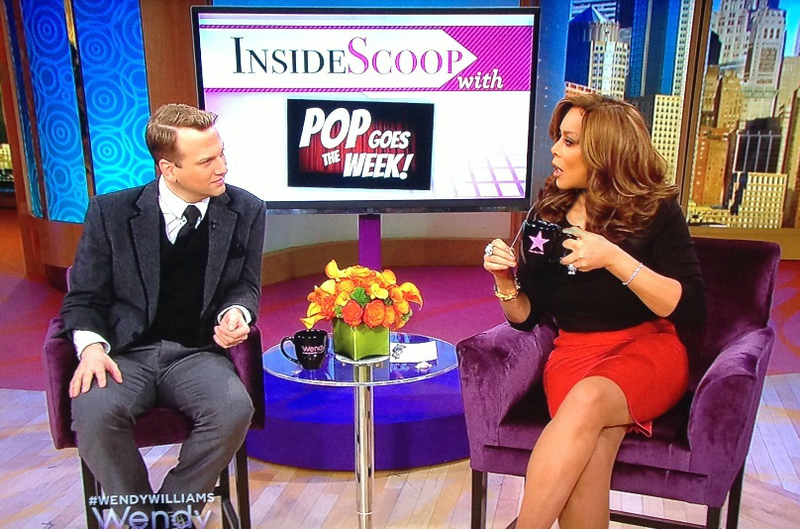 POP goes The Week Talks Kardashians, Jennifer Aniston, and Wendi Murdoch On Showbiz Tonight! Rev. Al Sharpton Interviews POPgoesTheWeek About Lindsay Lohan! !